A little boy wanted to do something special for his family, so he thought he would do something he had seen his mother do dozens of times: bake a cake. Quickly he looked through a cookbook and got to work. Dad was the first one to come home and heard an unusual clatter in the kitchen. Peeking around the corner he saw his son wearing his wife’s apron, slightly dusted in flour, and vigorously stirring a big bowl of batter. “What are you doing, son” Dad asked. For those of you who have done any baking, you know that “tbls” are tablespoons and “tsps” are teaspoons. If you get those mixed up, the cake might not turn out very well. For instance, adding a teaspoon of baking powder when the recipe calls for a tablespoon might result in a flat cake. Or adding a tablespoon of salt when the recipe asks for a teaspoon might making a rather salty cake. Abbreviations only work if everyone is on the same page with you. If they’re not, it could be rather unsavory or maybe even dangerous. In 1816, Joseph Mohr penned the words to what some have called the best-known Christmas carol in the world: Silent Night! Holy Night! I’m not really sure how “silent” the night Jesus was born really was: a village so filled with people that no bedrooms were available, a mother in labor, a crying newborn, animals in a stable disturbed by the mother and child, singing angels, and curious shepherds. But let’s leave that part alone for a while. Although it may not have been a silent night, it most assuredly was a Holy Night! That full title gives us the full impact of what happened at Christ’s First Advent. Holy means something unlike anything else; someone or something devoted to God; something divine; something with God’s fingerprints all of it. 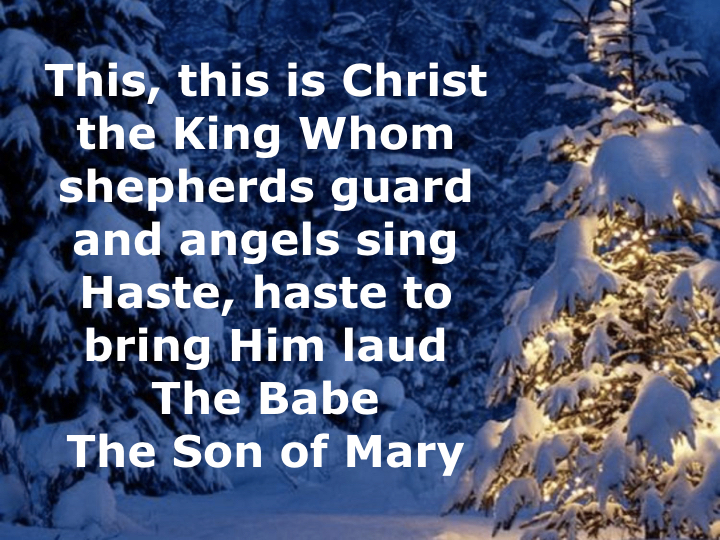 I see at least three divinely holy things in this carol. Not only was the birth of Jesus a fulfillment of prophesy (see Isaiah 7:14 and Matthew 1:18-25), but it was also an indication of God’s miracle-working power. The fact the Luke gives so many specific details about that birth night (see Luke 2:1-2) also lets us know that this isn’t a “once upon a time” myth. The involvement of angels in the affairs of humans. Angels bring messages to key people before the birth of Jesus (Luke 1:11, 26; Matthew 1:20) and on the night of His birth (Luke 2:9-14). John also gives us a peek behind the scenes of the massive spiritual warfare taking place the night of Christ’s birth (see Revelation 12:1-5). Paul tells us that we, too, are involved in this spiritual battle, but that because of Christ’s Advent we’re more than conquerors through Jesus (Ephesians 6:12; Romans 8:37). The full deity and the full humanity of Jesus. 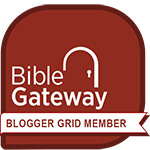 Jesus was fully Man and fully God (see Philippians 2:5-7; Matthew 26:63-64; John 8:54-58). This is so important, because without this we would be lost. If Jesus wasn’t fully Man, He wouldn’t know how to help us; if He wasn’t fully God, He couldn’t help us. Let’s never abbreviate away the miracles. It may or may not have been a Silent Night, but it most certainly was a Holy Night! 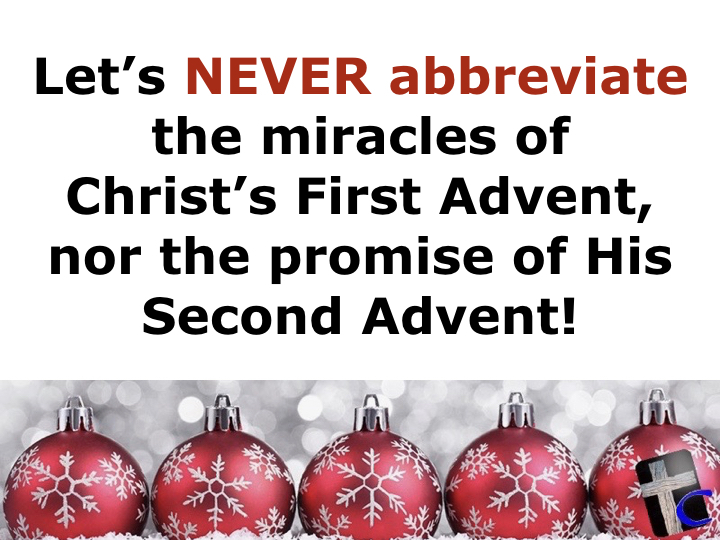 These supernatural miracles surrounding Christ’s First Advent provided us freedom from sin, and a rock-solid hope of our eternal reward in Heaven at Christ’s Second Advent. I really enjoyed On This Holy Night! 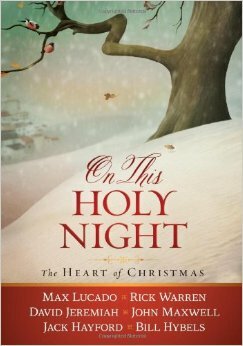 The unique perspective from six talented authors gives a freshness to the Christmas story. Jack Hayford wrote a very intriguing chapter called “I Wish You A ‘Mary’ Christmas,” and I have shared two of his quotes for you. You can also read other quotes I’ve shared from On This Holy Night from John Maxwell, Bill Hybels, Max Lucado, and David Jeremiah, and you can read my book review here. As we are celebrating the First Advent, J. Warner Wallace asks a great question: Why didn’t the Apostle Paul mention the virgin conception? “Whether one makes the observation light-heartedly or in all seriousness, one must observe that, when the male body unites for procreation with the female, the pleasure that goes along with it is understood to be in accordance with nature, but that when male joins with male, or female with female, it is outside the bounds of nature. This outrage was first done by people whose desire for pleasure was without self-control.” —Plato. This agrees with what the Bible says in Romans 1:26-27. Lenny Esposito has some good advice for students to defend their Christian faith in the classroom.